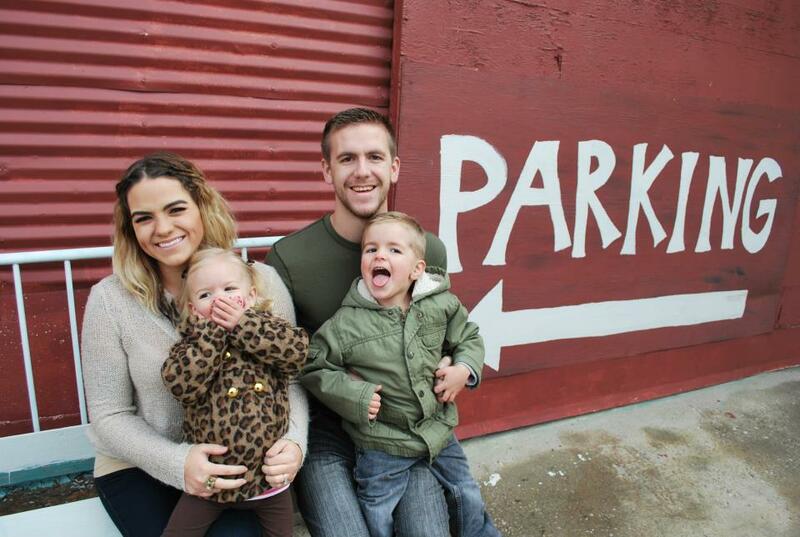 Josh Austin began as our pastor in August of 2013. Josh moved here with his family of four from the Boise Idaho area. Josh grew up in Mineral, and attended our church from the time he was just a toddler. He was saved and baptized here at the age of nine. In 2005 he moved to Idaho to attend Boise Bible College. While there he married Marissa and had two children, Jevan and Emery. He worked various different jobs including youth pastor for six years. Josh is excited to be back in his home town, ministering in his own church, and raising his family in this amazing area. Josh enjoys time outdoors hunting, fishing, hiking, camping and snapping pictures.